This newly published book lives up to its title by revealing a wide range of subjects in detail. From discovering that Colyton has been called the most haunted town in Devon to the French connection. 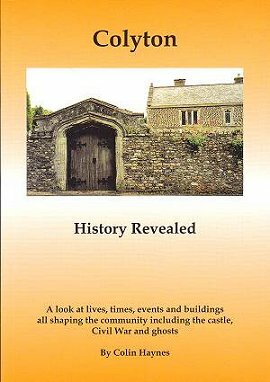 The author covers the effects of civil war, the castle, significant houses, punishment, 19th century life the workhouse, a rebel,s own story, the oldest fire service and much more. 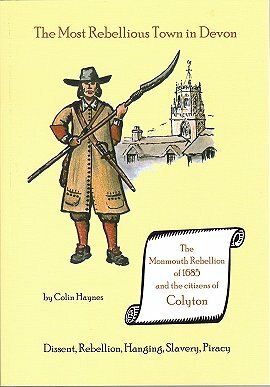 In June 1685, over 100 sober and respectable citizens of the small Devon town of Colyton joined the Protestant Duke of Monmouth's rebellion. Some met their end on the battlefield of Sedgemoor whilst others were on the run, hiding and fearing for their lives. In the aftermath of trial and retribution, many were hanged whilst others ended up in slavery. 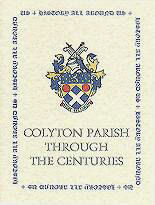 In 1999 five members of Colyton Parish History Society each produced articles on different periods of the town's history. The aticles ranged from the early impact of man through Saxon, Norman, Tudor and later times. They were brought together in this book published in 2001. Sixteen illustrations help to provide a basic but fascinating insight into the parish. 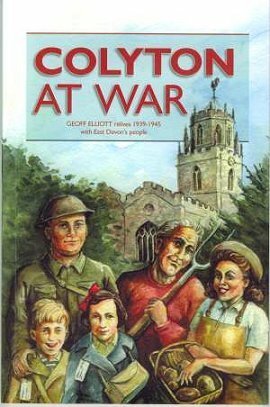 Vivid stories from the memories of East Devon men and women recall what country life was like in the Second World War. How did evacuees, American soldiers, Land Army girls and prisoners of war get on with the locals? Would the Home Guard have saved us? Did the girl buried in rubble survive? What happened to the Germans from the crashed bomber? Were boys really sent into fields to search for unexploded bombs? 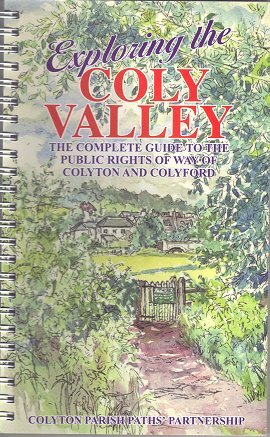 An excellent companion to begin exploration of Colyton Parish its footpaths and green lanes. Six circular walks, notes and illustrations.